We provide you the best range of manual Agricultural sprayer Pump, knapsack sprayer with pressure regulator, power sprayer, with effective & timely delivery. 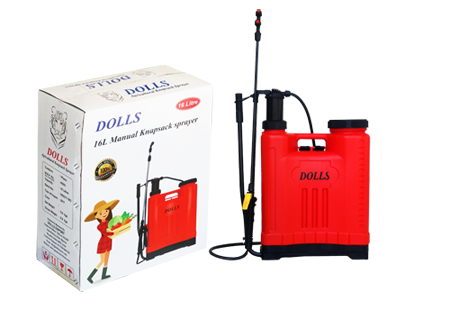 Dolls Export at very cost effective prices, our entire range is in a high demand in the agriculture sector. These manual sprayers can be purchased from us in various specifications.